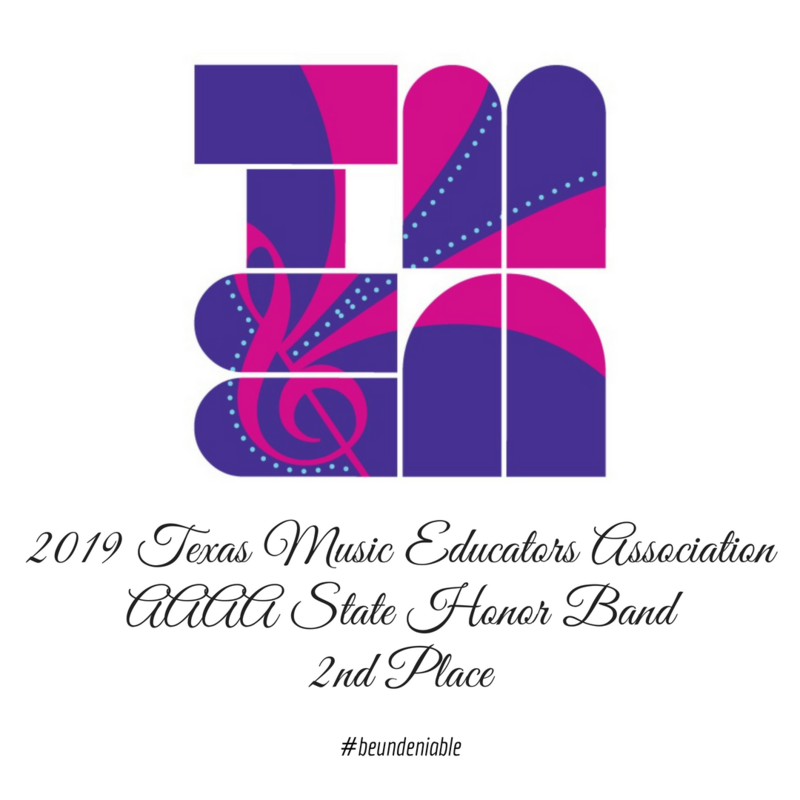 Trail Blazer Band – The official website of the Lebanon Trail High School Trail Blazer Band. The concert will conclude no later than 7 pm. Click here to view the program for the concert. We hope to see you there! You are invited to attend our 2019 Midwinter concert. It begins at 7:00pm in the LTHS Auditorium. Below are approximate start times for each group. Click here for the program for tonight’s event. We hope to see you there!